FREE Taco with Purchase of Any Drink at Vaqueiros! Dine-In only. One coupon per table. Excludes tax & alcohol. Vaqueiros Real Mexican Street Food! 420 Polaris Parkway Westerville, Ohio 43082. Call 614-392-2045. Valid only at Vaqueiros Polaris Not valid with any other offer. With Valpak® coupon only. Coupon void if altered. Expires 05/02/2019. 50% OFF Buy 1 Bowl, Get the 2nd Bowl 50% OFF at Vaqueiros! $3 OFF When You Spend $20 or More at Vaqueiros! 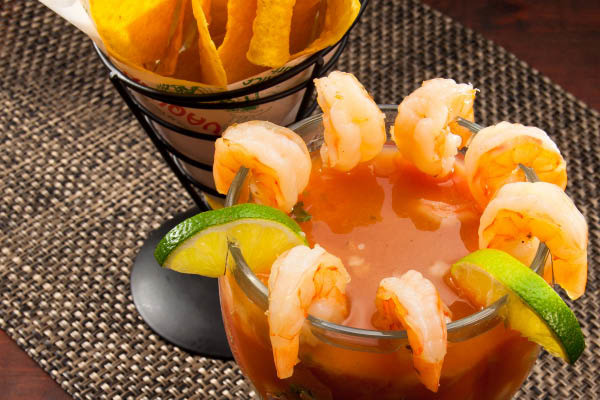 Restaurant Coupon - Buy One Entree, Get One 50% OFF* At El Vaquero! Restaurant coupon valid at all locations Sun-Thurs. Dine-In only. One coupon per table. Excludes tax & alcohol. El Vaquero Mexican Restaurants of Columbus, Ohio. Not valid with any other offer. With Valpak® coupon only. Coupon void if altered. Expires 05/02/2019. 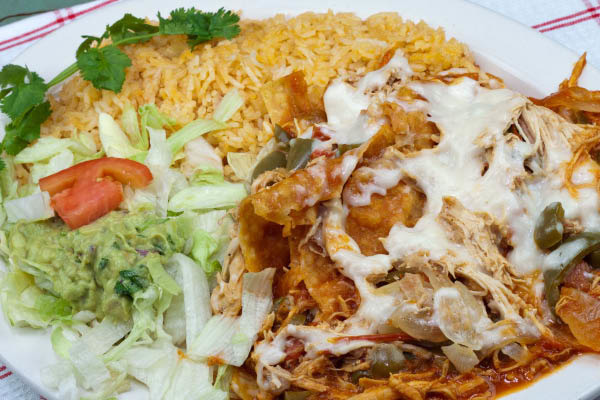 At Vaqueiros in Columbus, Ohio, we prepare authentic Mexican street food! 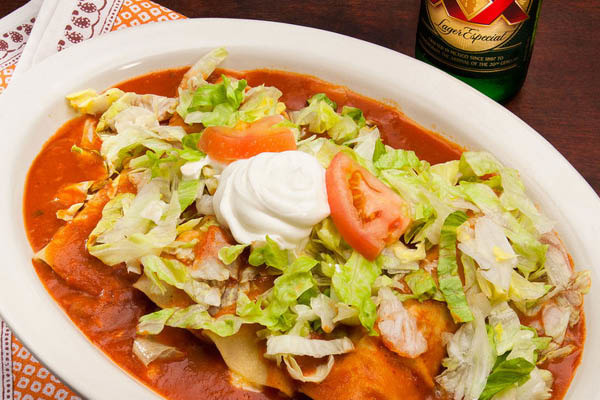 Our menu includes fajitas, burritos, and other authentic Mexican cuisine! At Vaqueiros we celebrate a proud tradition of preparing authentic Mexican food the way it is done in Mexico. From the freshest meats and seafood to colorful vegetables and unique spices and sauces, each dish is an experience. Come try a new twist on our popular El Vaqueros flavors! Mexican, Peruvian, Salads, South American, Southwestern, Spanish, Steaks, Tapas, Tex-Mex, Vegetarian, Wraps, Soups, Chicken, Beef, Tacos, Guacamole, Enchiladas, Burritos, Fajitas, Chips & Salsa, Margaritas. Kid-Friendly, Daily Specials, Great Beers, Outdoor Dining, Private Parties, Take Out, Outdoor Patio, Lunch, Dinner. At Vaqueiros Authentic Mexican Street Food in Columbus, Ohio, we continually look into evolving our already delicious menu. 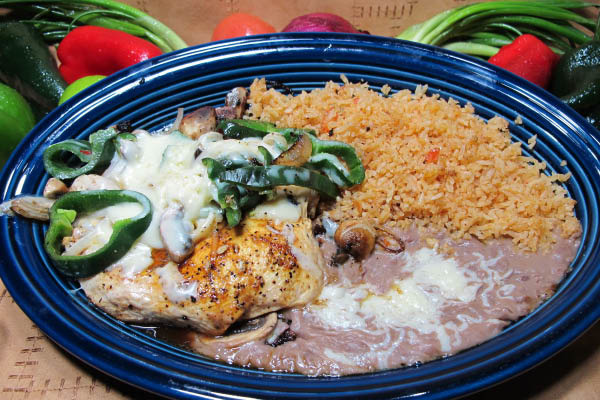 We use only fresh ingredients to create all those great recipes that make part of out Authentic Mexican Menu full of authentic flavors.